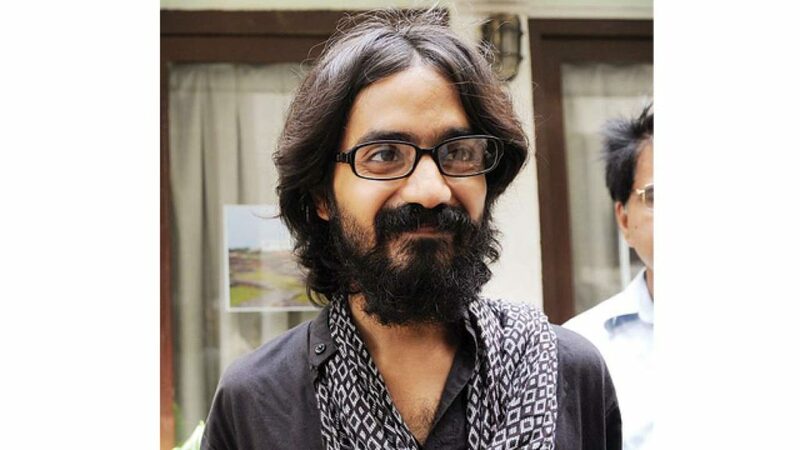 The Bandra Kurla Complex (BKC) police recently filed a charge sheet against cartoonist Aseem Trivedi in a five-year-old case. Trivedi allegedly insulted national symbols through his cartoons in 2012. Trivedi was arrested in 2012 by the BKC police on charges of sedition, for insulting the national symbols through anti-corruption cartoons on his website during the Anna Hazare protest. One such cartoon replaced the three lions on the National Emblem, Ashoka Stambh, with wolves. The arrest was carried out on the basis of a complaint filed by Amit Katarnayea, a legal advisor for a Mumbai-based NGO. Katarnayea had accused Trivedi of putting up banners mocking the Constitution at Anna Hazare’s rally in BKC and posting obscene content on his website. Trivedi was charged with sedition under Section 124 (A) of the Indian Penal Code. The cartoonist was also charged under the IT Act and the 1971 National Emblem Act. Later the BKC police had dropped the sedition charge and the IT Act. On November 12, the police had sent a notice to Trivedi asking him to be present in the Bandra Metropolitan Magistrate court. “Initially, the police asked me to be present in the court and a notice was also sent to me, but later I received a call saying ‘your presence is not required on the day of the charge sheet being filed in court’, as I have got bail 5 years ago in the same case. Only then did I come to know that they have filed a charge sheet,” Trivedi told DNA. Kalpana Gadekar, Senior PI of BKC police station confirmed that the charge sheet was filed earlier this month.